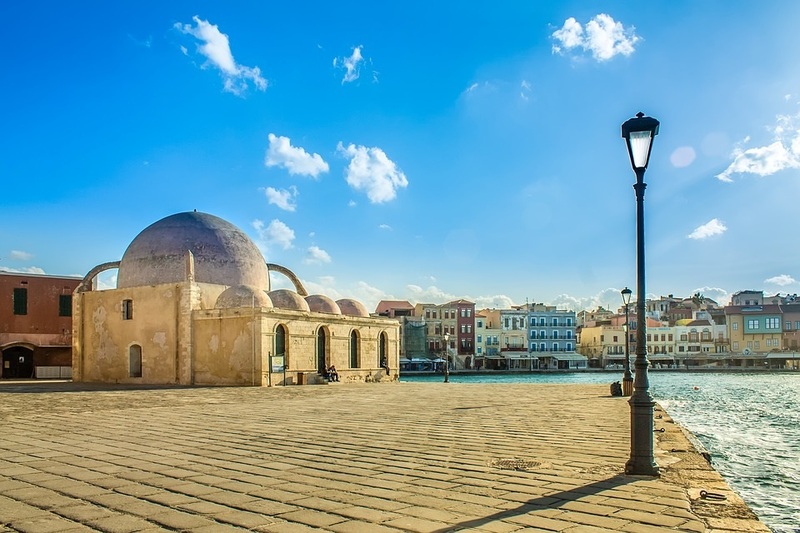 The Greek island of Crete is among the five best destinations in the world for 2019, according to the Travelers’ Choice Awards for Destinations, which was recently announced by travel planning and booking site TripAdvisor. 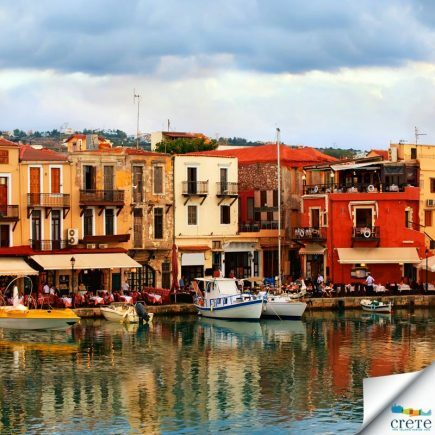 Crete ranked fourth on the list after Paris (second) and Rome (third). London is in the first place and named the top destination in the world for 2019. 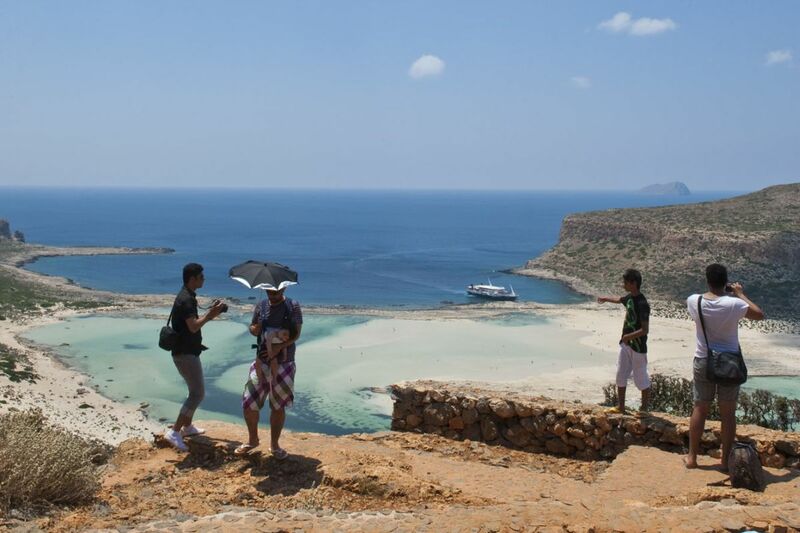 The Greek island also ranked fourth on the list of the Top 10 Destinations in Europe. “Crete is a Mediterranean jewel. It’s rich with archaeological and mythological history that’s reflected in its ancient ruins and cultural attractions,” TripAdvisor says, also referring to the charming atmosphere of Chania Town’s Old Venetian Harbor; the fortresses and monasteries of Rethymonon; the awesome Minoan ruins of Malia, and the majestic Mt. Ida. 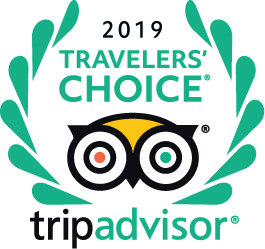 The Travelers’ Choice Awards winners were determined using an algorithm based on reviews and ratings for hotels, restaurants and experiences in destinations worldwide over a 12-month period. The methodology takes into account quality and volume of reviews to surface destinations that consistently deliver the best overall experience for travelers. 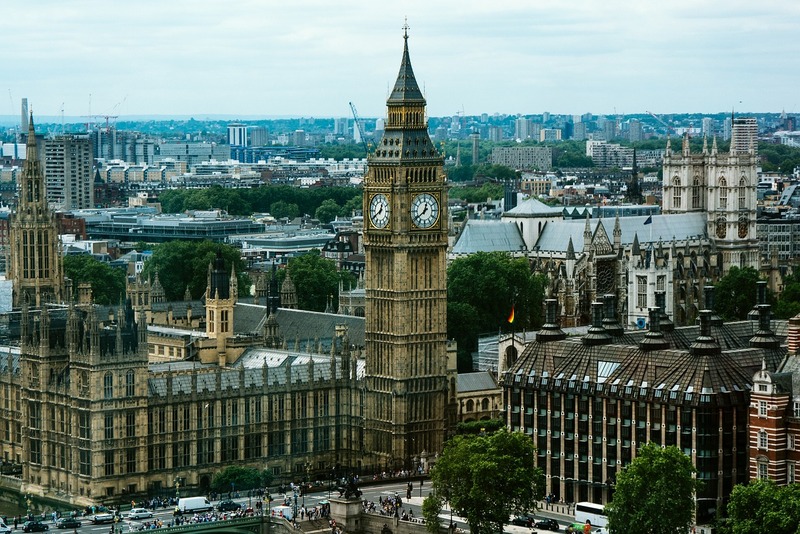 “Destinations recognize major cities and islands that continue to deliver an outstanding experience and are beloved by our global community of travelers,” said Desiree Fish, vice president of global communications for TripAdvisor.